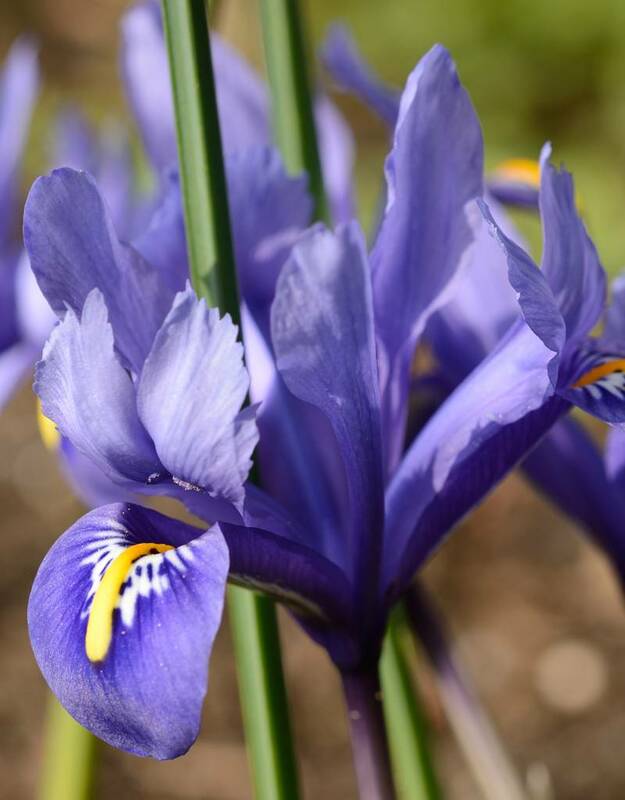 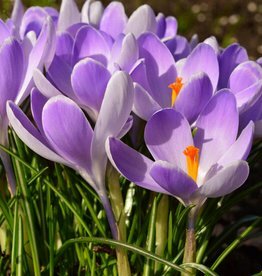 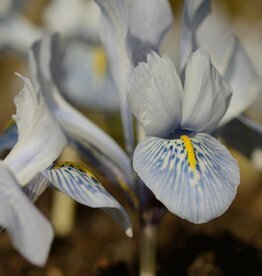 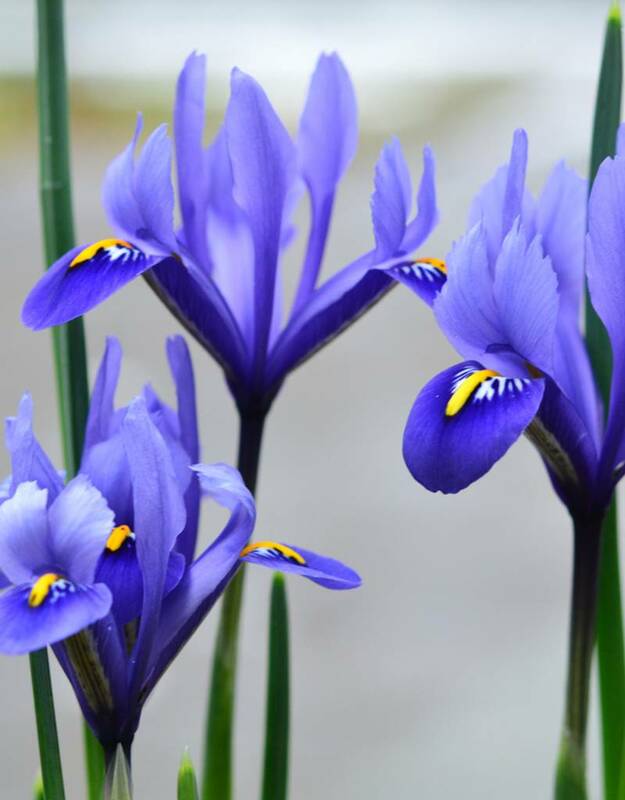 Iris reticulata is a beautiful deep blue, dwarf Iris that flowers early in the year. 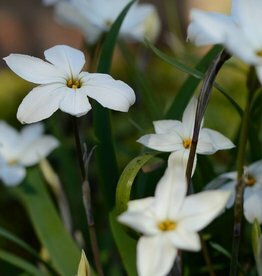 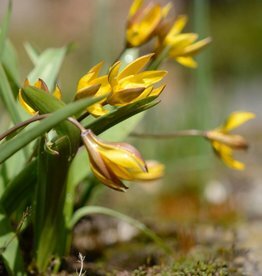 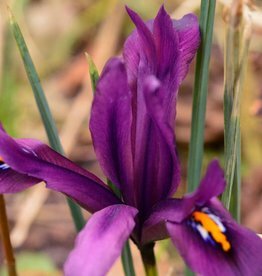 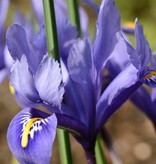 Iris reticulata ‘Harmony’ is crossing between Iris reticulate and Iris histrioides ‘Major’. 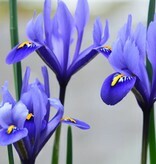 Iris reticulata 'Harmony' makes for a lovely show in pots on the patio.